Having the boys home for spring break is like a happy prelude to our summertime breaks. Lazy mornings, plenty of meals together and a blissful week without homework and other obligations. Having the boys home for lunches means that I get to try out some new recipes on them, and they are always willing taste-testers, particularly when shrimp is involved! Seafood of any kind is always a hit with them, but I wasn’t sure how the broccoli slaw was going to go over. The broccoli slaw was an impulse purchase during our monthly Trader Joe’s shopping trip. Yeah, broccoli slaw…and lots of cheese. We’re all about the savory food around here (though that doesn’t mean a container of cookie butter doesn’t make it into the cart every once in awhile). Can you make your own broccoli slaw? Of course. Just cut any tough parts off of the broccoli stems, then either chop by hand or run the stems through the grating disc on your food processor. But on those days when you need to pull together a meal in 15 minutes, broccoli slaw in a bag is a mighty fine option! As for the shrimp, they just need a quick toss in olive oil, fresh rosemary and lemon zest before being roasted. Roasting them at high heat takes just 3 or 4 minutes – be sure to check them at the 3 minute mark so that they don’t become overcooked and rubbery. Combine the shrimp with the broccoli slaw, some toasted slivered almonds and a light lemon rosemary vinaigrette. And the verdict? Well, my older son came back for seconds and my younger son asked if we could make another batch for dinner. Broccoli slaw for the win! In a medium bowl, toss the shrimp, olive oil, rosemary, lemon zest, salt and pepper. Transfer the shrimp to a baking sheet and arrange in a single layer. Roast until the shrimp are just cooked through, 3 to 4 minutes. 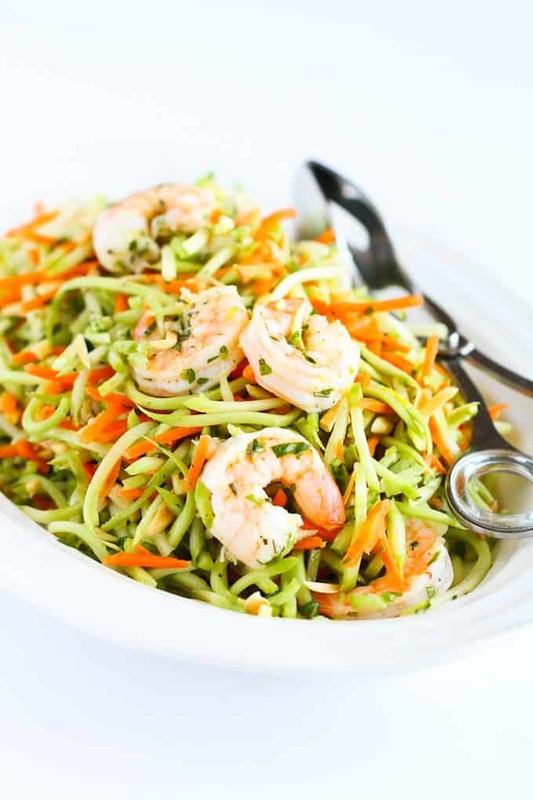 In a large bowl, combine the broccoli slaw, roasted shrimp, almonds and dressing. Toss to combine. Serve. In a small bowl, whisk together the lemon juice, grated garlic, agave nectar, rosemary and salt. Whisk in the olive oil. 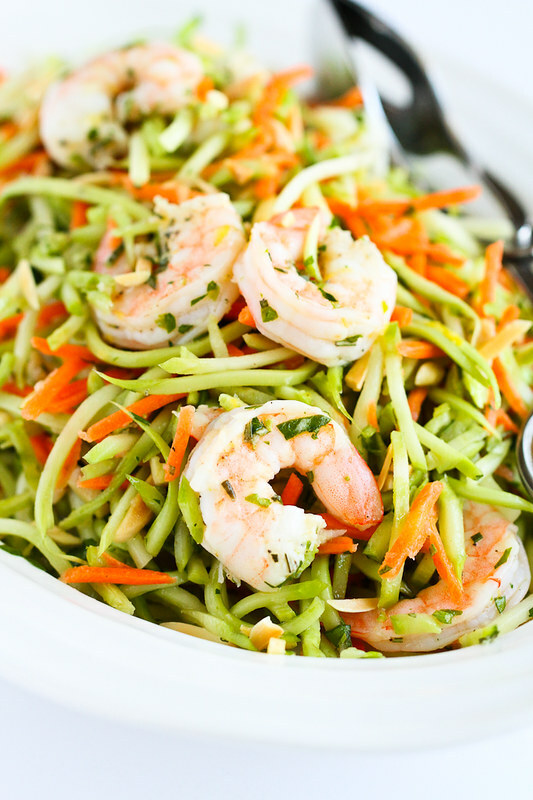 I’m a huge fan of both shrimp and broccoli slaw, so this looks like something I have to try! 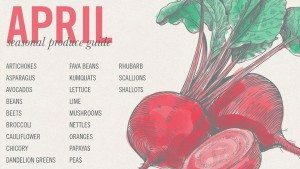 The flavors sound so light and refreshing, so it’s perfect for spring! Oh I’m a big fan of broccoli slaw, but I don’t think I’ve made it in a while. Thanks for the reminder! And with shrimp = it’s the perfect light meal for Spring (and soon for Summer!!). I’m ashamed to say I’ve never made slaw with broccoli–you have now convinced me with this totally easy recipe. Thanks! 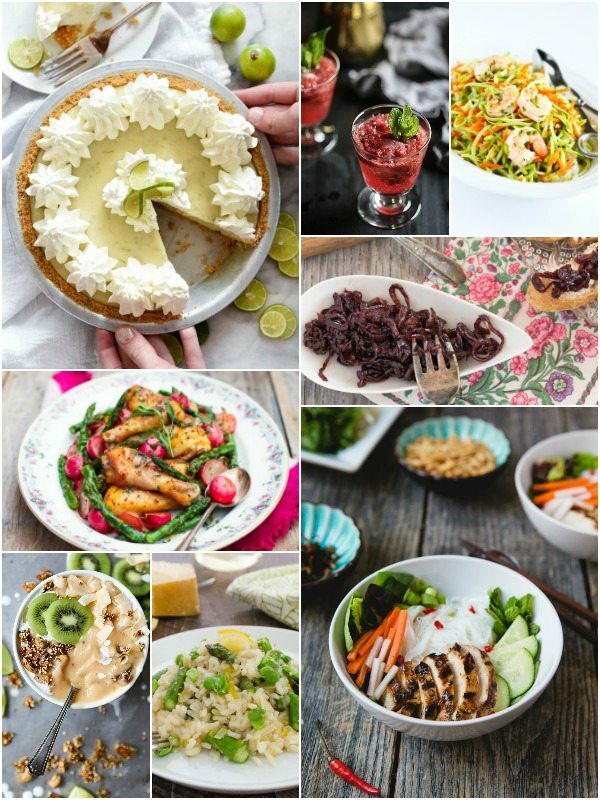 What an amazing spring salad Dara! I love that it only takes 15 minutes! This is such a light and refreshing meal. 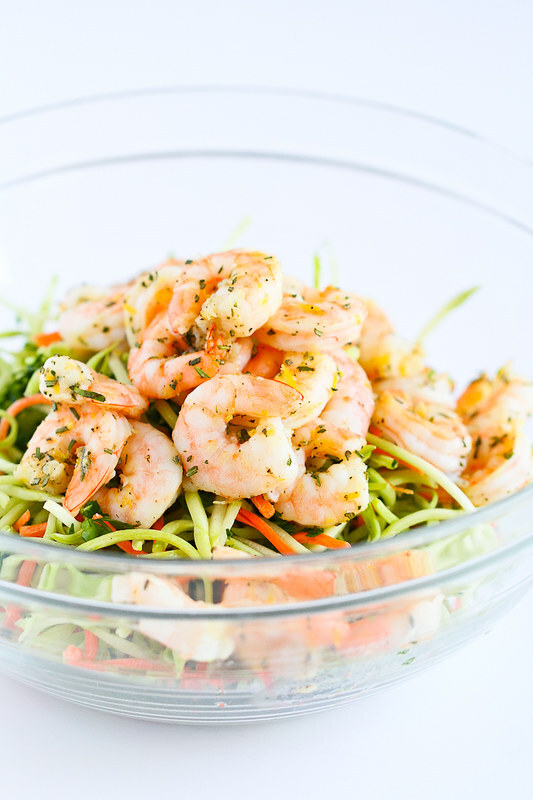 I love that you paired broccoli slaw with shrimp. They work well together. 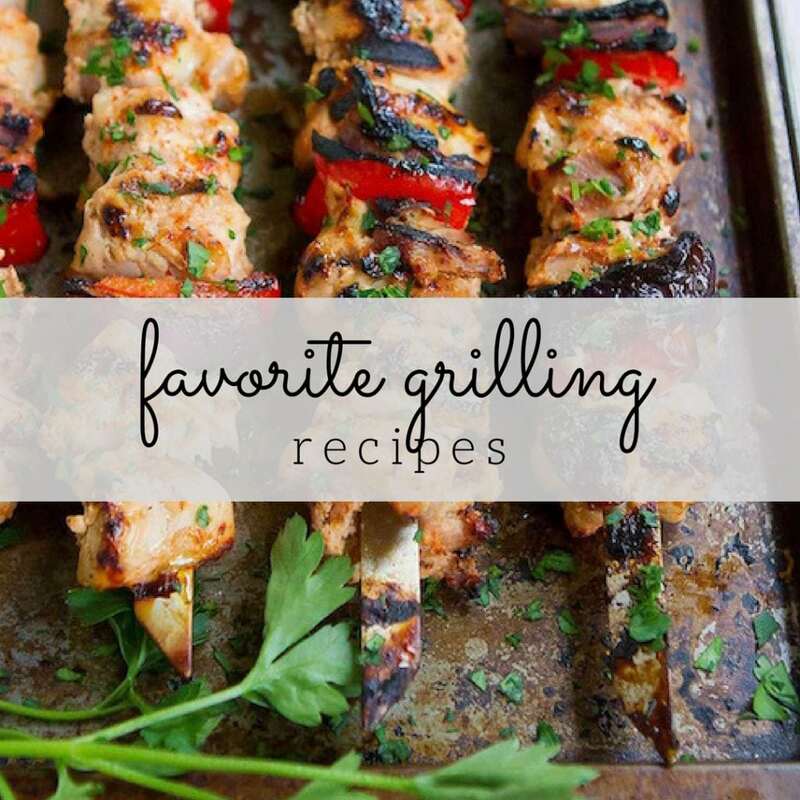 My son and I _LOVE_ this recipe. Though we used cooked chicken instead of shrimp. Landlocked state, chicken is easier to come by. I’m so glad to hear that, Laura! Subbing in chicken is a great way to mix things up for your needs. Yikes! That was definitely not correct. 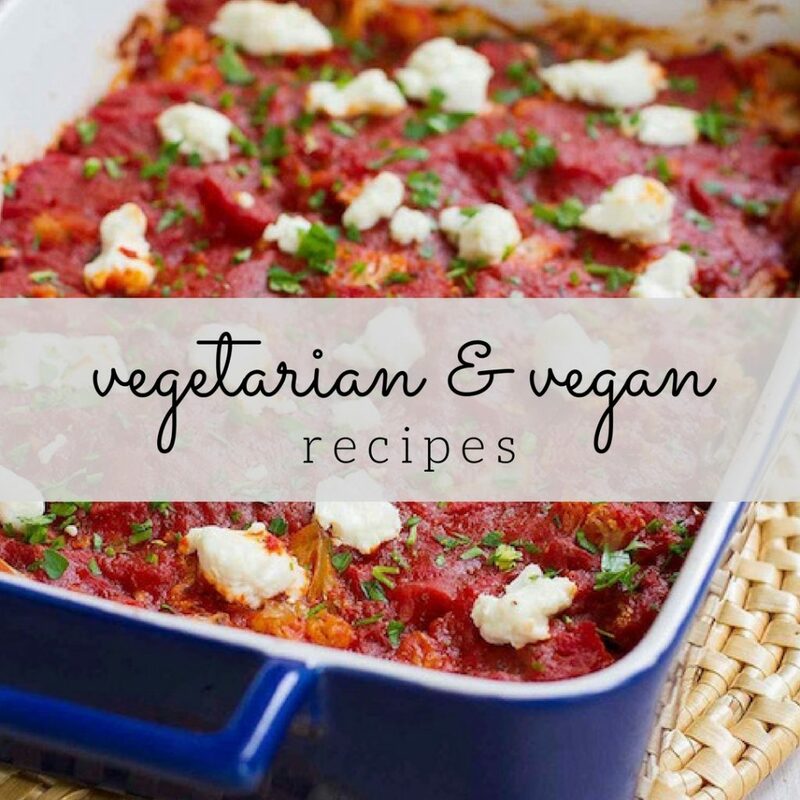 I apologize for the confusion – I made a switch to another recipe card and have a few glitches to work out. The nutritional info is now correct. 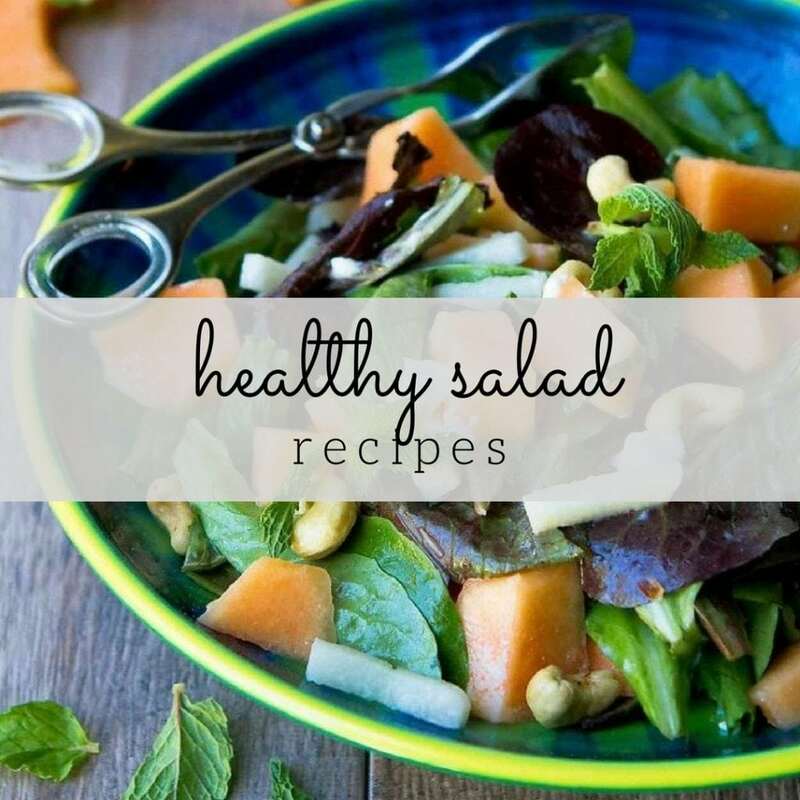 Enjoy the salad!